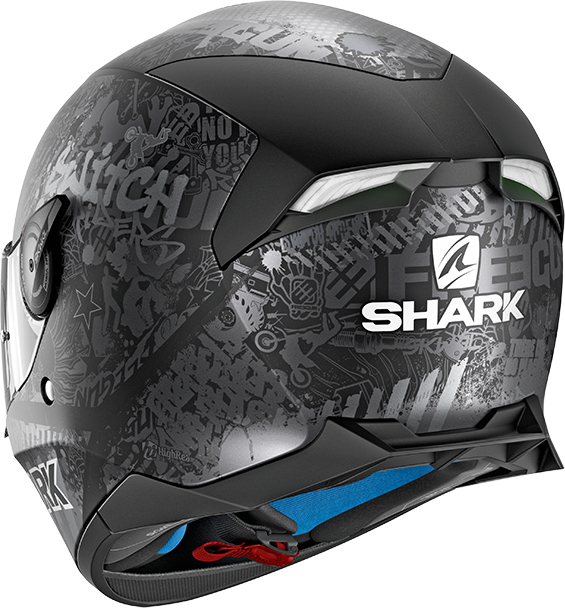 Des questions sur SHARK Skwal 2 Rep. Switch Riders 2 Mat Noir-Anthracite-Argent KAS White led? Réponse dans les 24 heures! 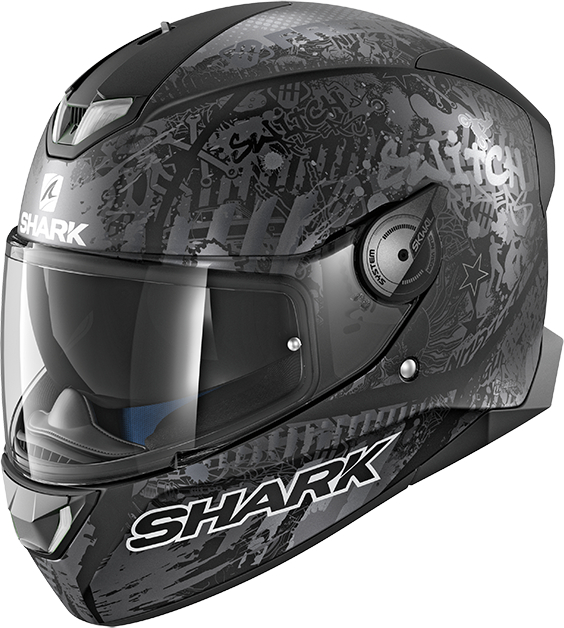 SHARK Skwal 2 Rep. Switch Riders 2 Mat Noir-Anthracite-Argent KAS White led vu moins cher ailleurs?